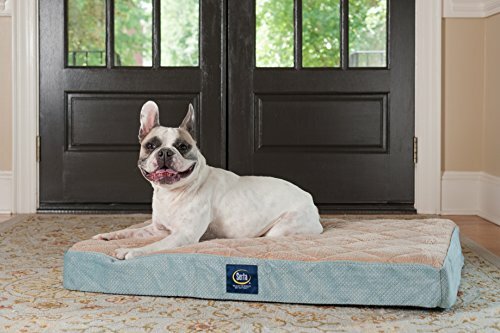 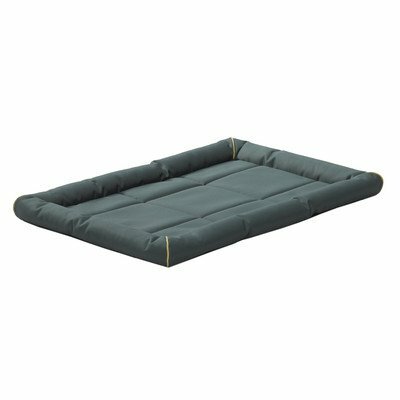 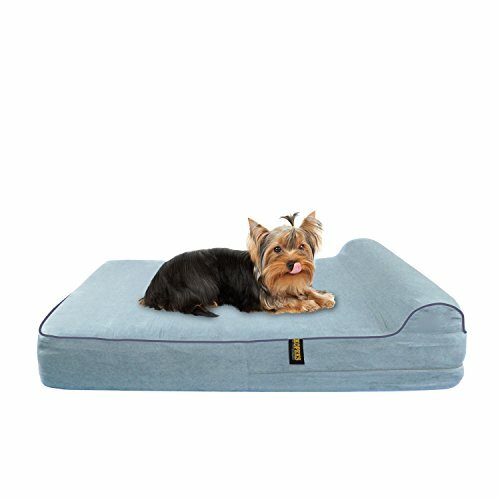 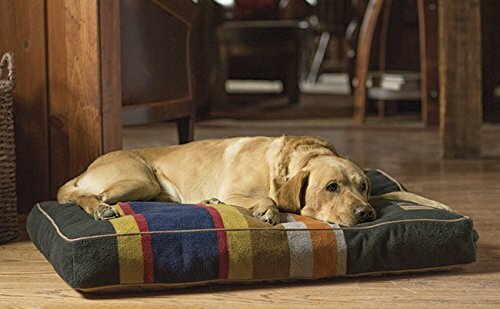 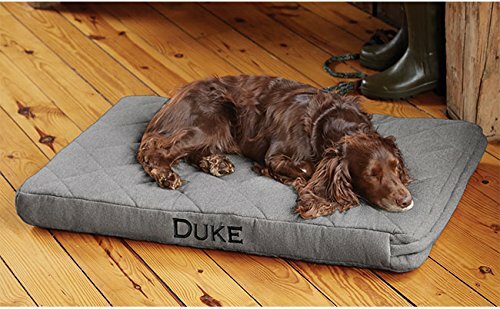 40548-BK-1P Size: 48″ L x 31″ W, Color: Black Features: -Pet bed.-Material: Polyester.-Water resistant.-Comfortable polyfiber-filled bolsters / cushioned base.-Ideal for crates, carriers, and vehicles.-Machine washable. 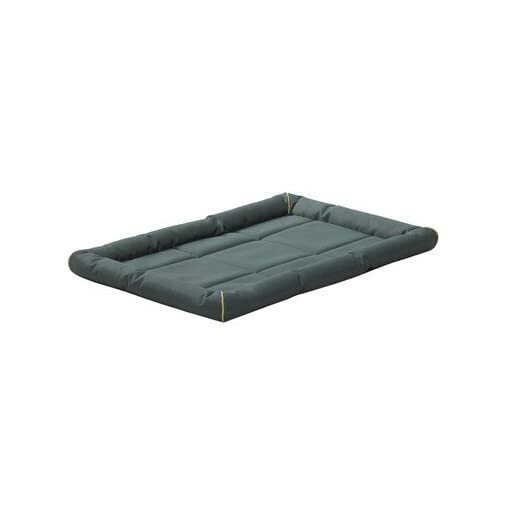 Options: -Available in multiple sizes.-Available in black, brick and green colors. 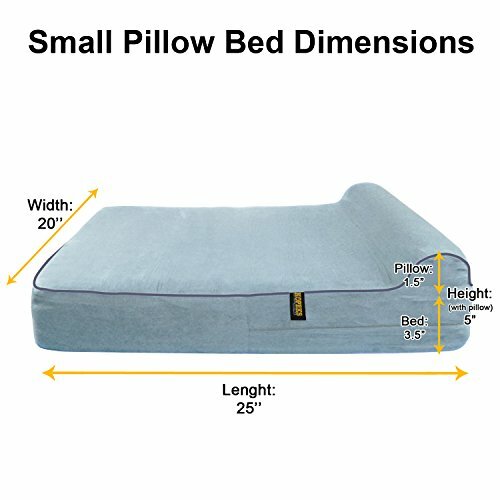 Dimensions: -Dimensions: 2.25” H x 17.75” W x 23.5” D.-Dimensions: 3” H x 20.75” W x 30” D.-Dimensions: 3” H x 24” W x 35” D.-Dimensions: 3” H x 29” W x 42.5” D.-Dimensions: 3.5” H x 31” W x 48.5” D. Collection: -Quiet Time collection.